THOUGHTSKOTO Thoughtskoto : Want's To Be A Pilot? Cebu Pacific Has A Study Now, Pay Later Program For You! Want's To Be A Pilot? 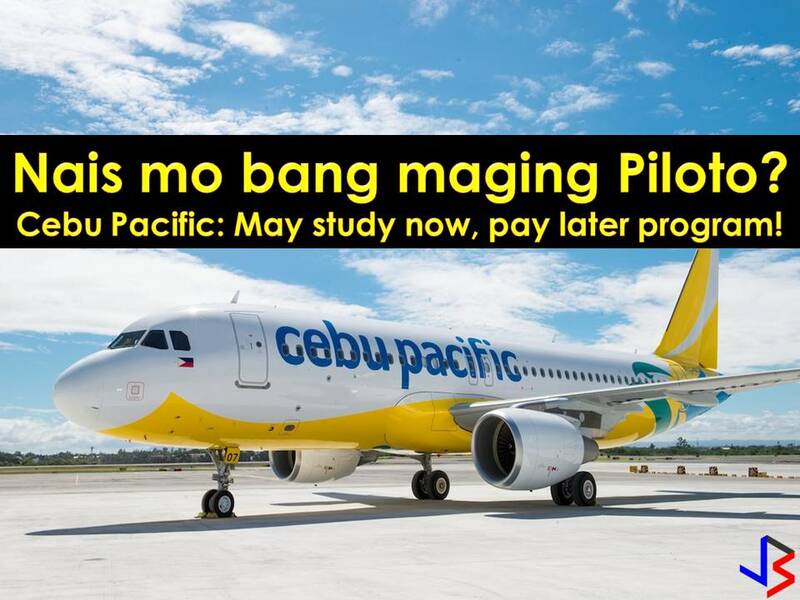 Cebu Pacific Has A Study Now, Pay Later Program For You! Being a pilot is one of the most rewarding jobs in the Philippines and abroad especially if you belong to big airline companies like Cebu Pacific! 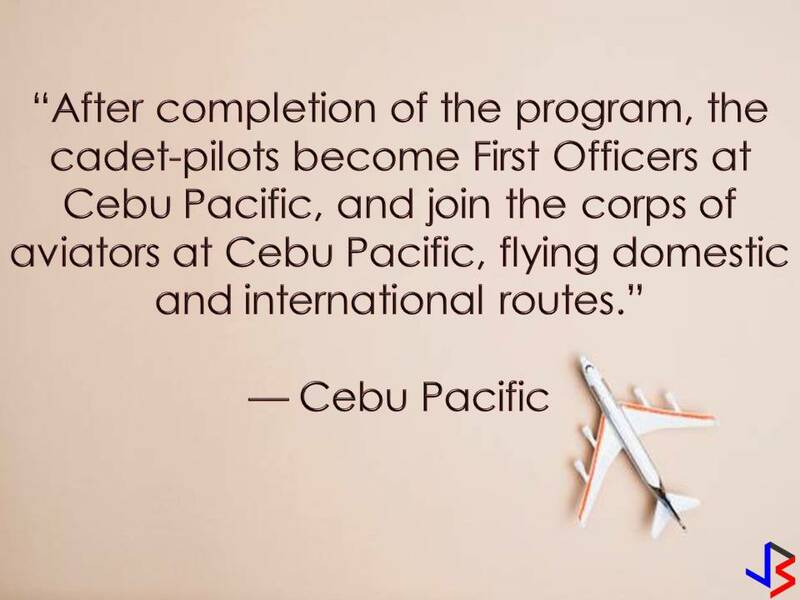 Pilot job is not easy and the course is expensive but if you are eager you can apply for 'Study now, pay later' program of Cebu Pacific where they are looking for new pilots to undergo training. Cebu Pacific is now accepting applications for the second batch of cadet-pilots under its "study now, pay later scheme." The airline will recruit 16 candidates for its 56-week Cebu Pacific Cadet Pilot Program, which includes a 52-week aviation course in Australia. 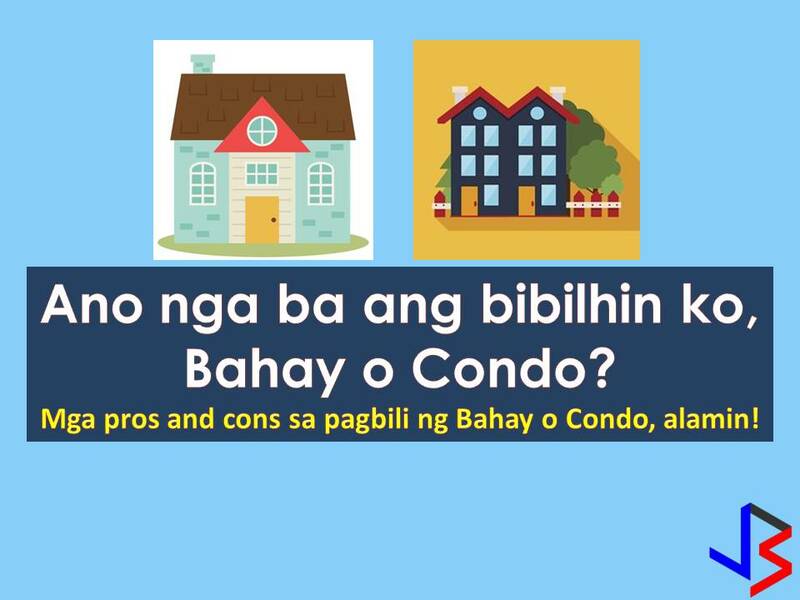 This program is only open to Filipino college graduates who are proficient in English and with a passport valid for two years prior to the start of the program. Completing this training you can be introduced to commercial pilot jobs in the airline company. According to Philippine's largest carrier, the cadets will be sent to Flight Training Adelaide campus in Australia where they will earn diplomas in aviation and then complete a 4-week training in Manila to obtain a pilot's license under the Civil Aviation Authority of the Philippines. And it will be followed by a good news. Because successful candidates will get guaranteed employment with the airlines upon graduation. 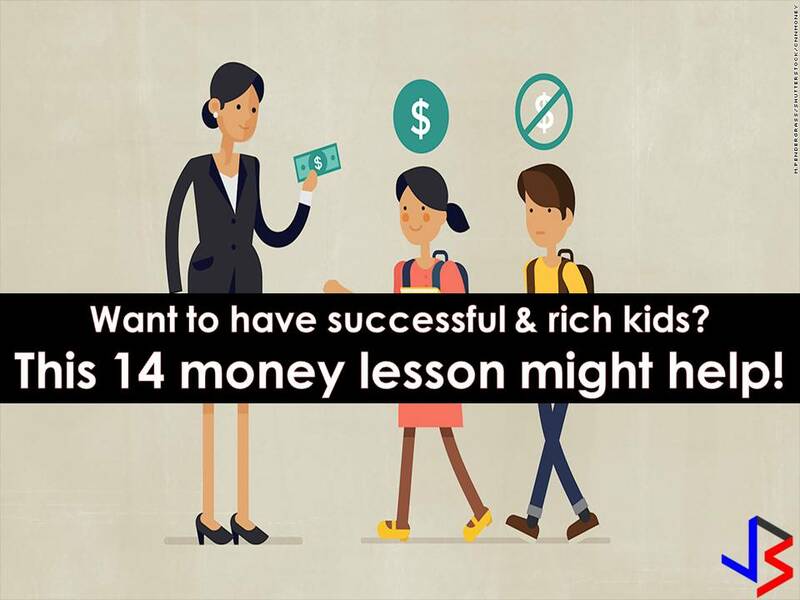 Payment for their training will be deducted from their salary at zero interest for a maximum of 10 years. The program will run for approximately 56 weeks. Three (3) batches of 16 cadets per year will be chosen for 5 years. Training will be administered by FTA. Applicants will undergo both online and onsite screening and selection process from CEB and FTA. Applicants will be required to pay AUD 425 for core skills test and pilot aptitude tests. 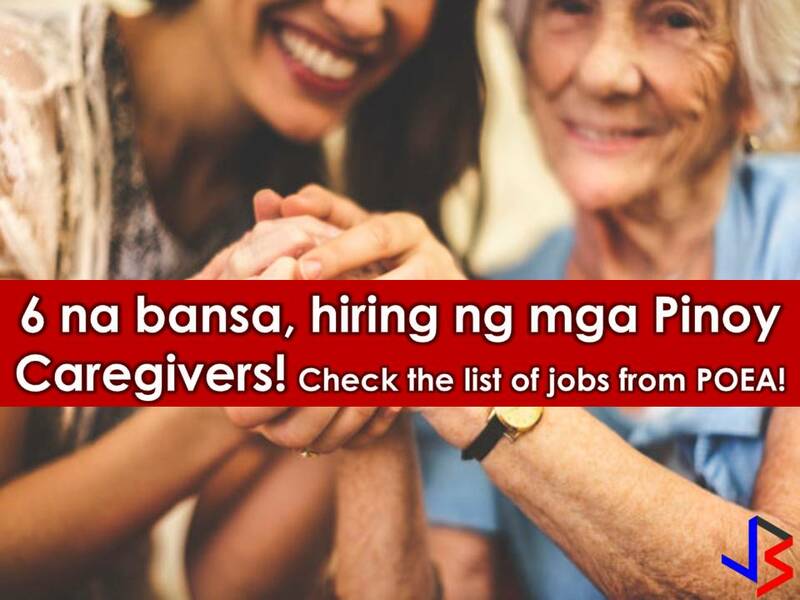 Read: 6 Countries Are Now Hiring Pinoy Caregiver and Caretakers!